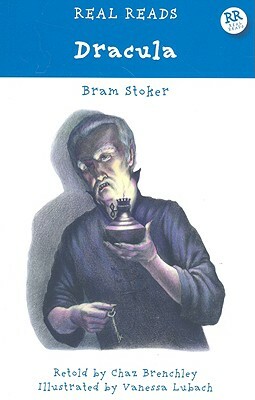 Since its publication in 1897, Dracula has continued to terrify readers with its depiction of a vampire possessing an insatiable thirst for blood, and the group of hunters determined to end his existence before he destroys a young womans soul. Features a new Introduction. Revised reissue.